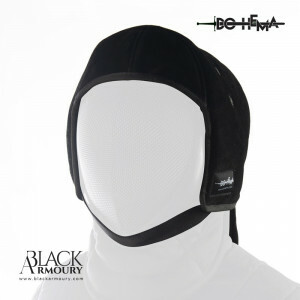 Back of head protection without a full mask overlay. 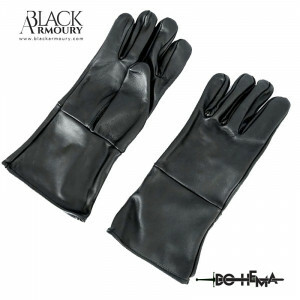 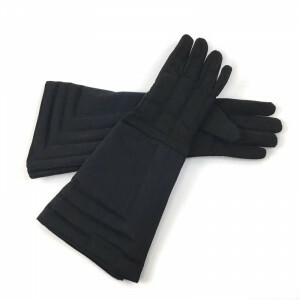 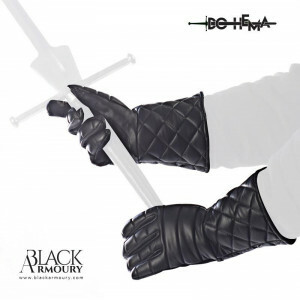 Long technical gloves - ideal for sword & shield. 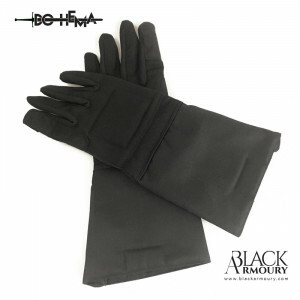 Short technical gloves - ideal for sword & shield. 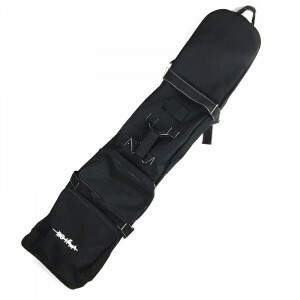 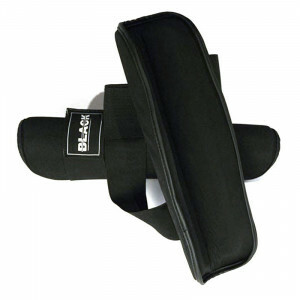 High density foam and cordura protector - light and effective. 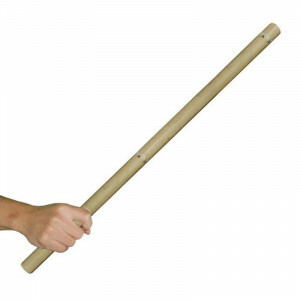 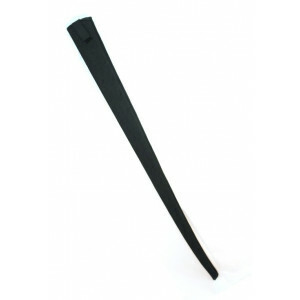 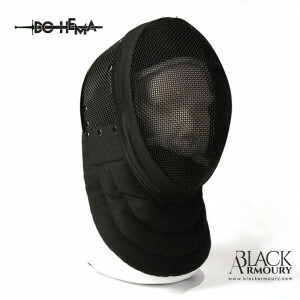 Small HEMA backpask, designed for a mask and gloves. 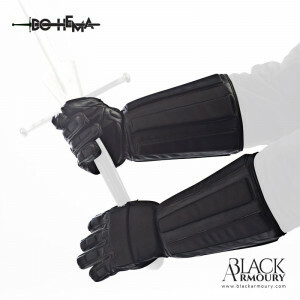 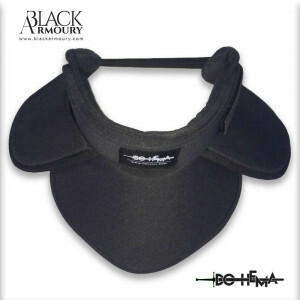 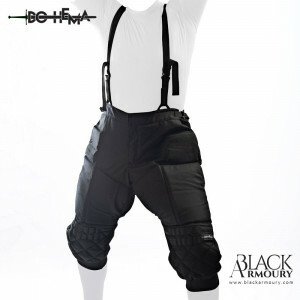 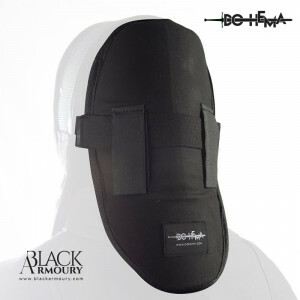 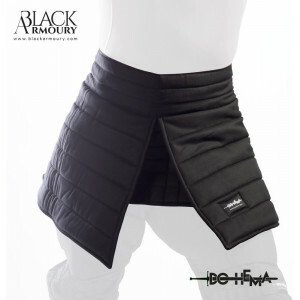 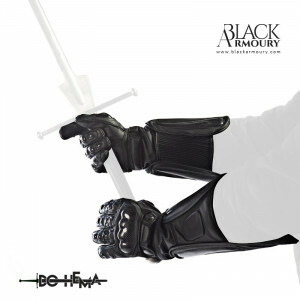 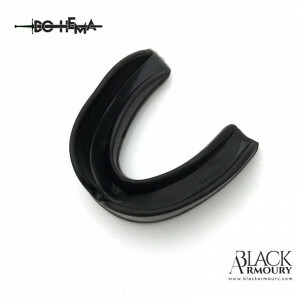 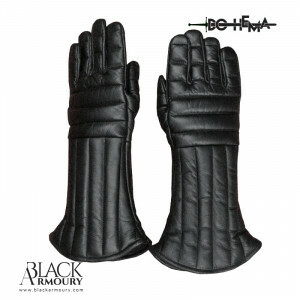 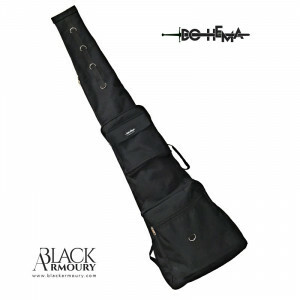 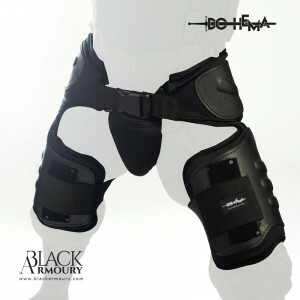 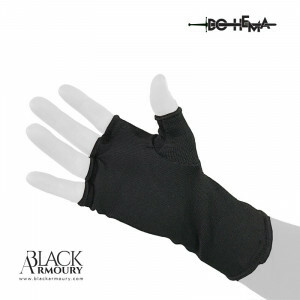 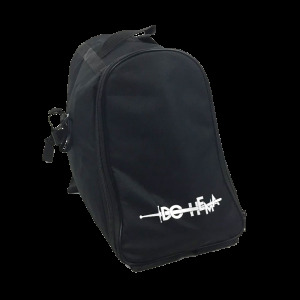 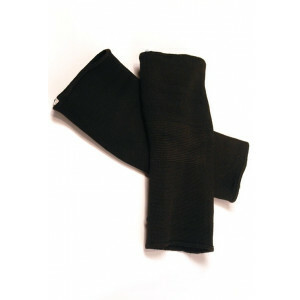 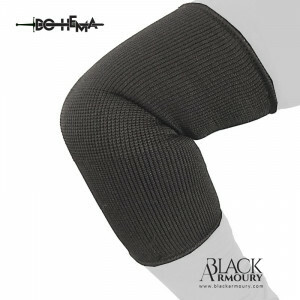 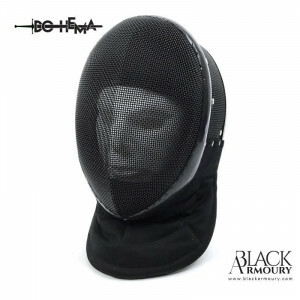 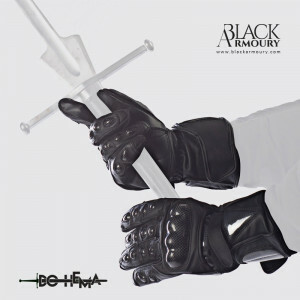 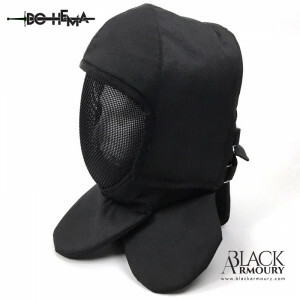 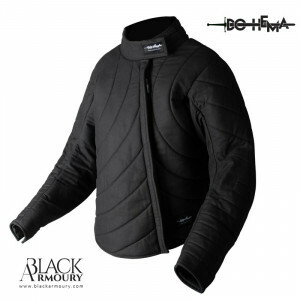 Designed for HEMA added protection for hips, thighs and crotch. 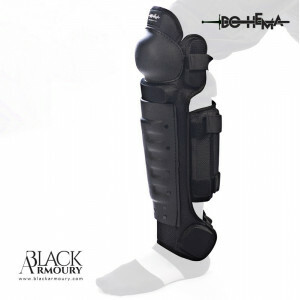 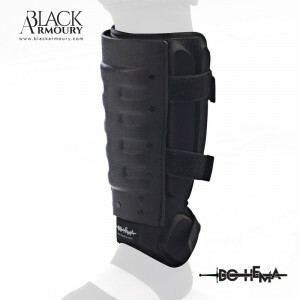 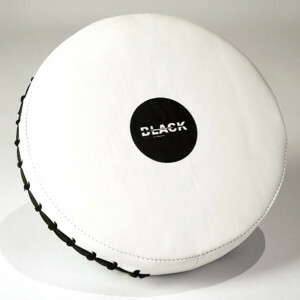 HEMA knee protector - with hard shell and light padding. 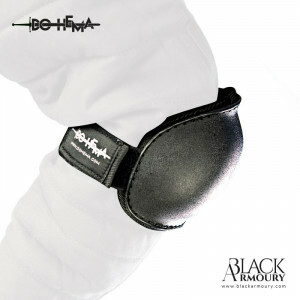 HEMA knee protector - with side protectors to cover the cruciate ligaments.